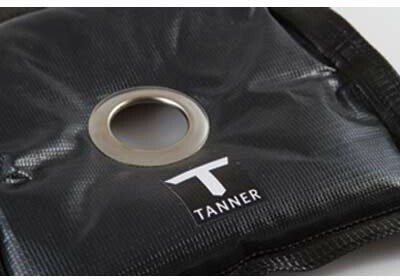 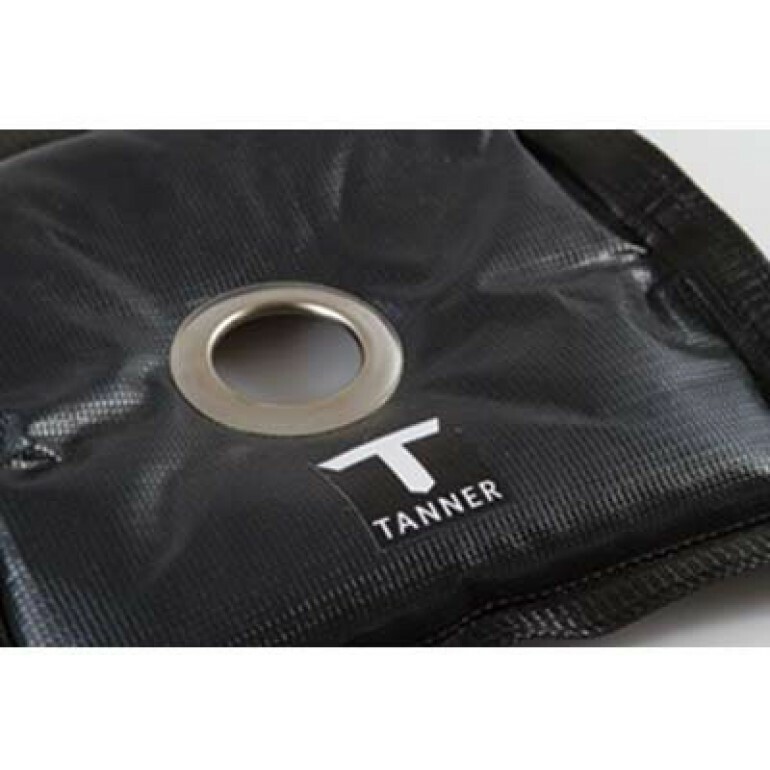 The Tanner T-Weight is a reinforced vinyl weighted bag that slides over the top of any Tanner tee or similar tee for greater stability. 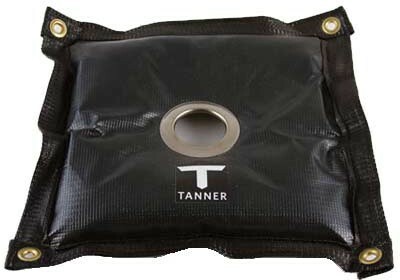 The bag weighs just under 8lbs. 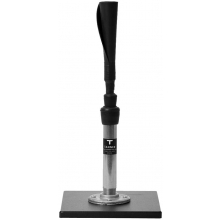 and maximizes surface area contact by conforming to the contour of the base. 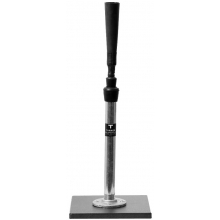 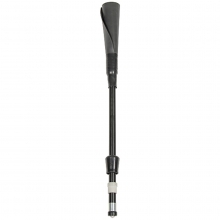 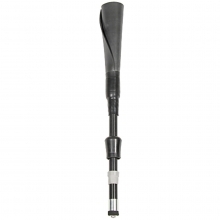 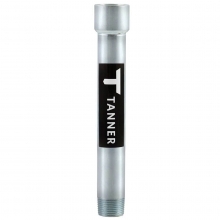 Tanner Batting Tee Replacement Flextop, 20"-32"
Tanner Batting Tee Replacement Flextop, 26"-43"